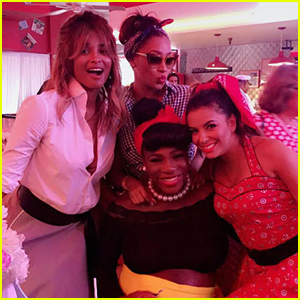 Serena Williams Celebrates '50s-Themed Baby Shower with Famous Friends! 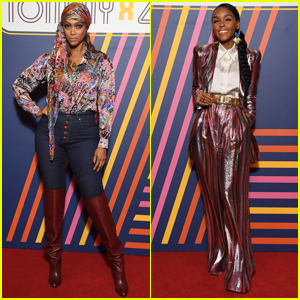 Kelly Rowland, Serena Williams & Alicia Keys Celebrate Beyonce's 35th Birthday At Soul Train-Themed Party! Kelly Rowland Reveals What She Got Beyonce for Her Birthday! Gugu Mbatha-Raw & Nate Parker Bring 'Beyond The Lights' to New York for Urbanworld Film Festival! 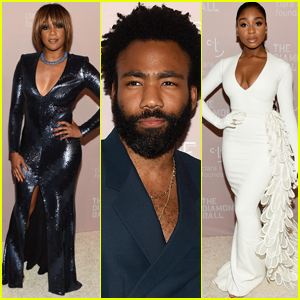 Gabrielle Union & Meagan Good Are Fierce Ladies at 'Think Like A Man Too' Photo Call!